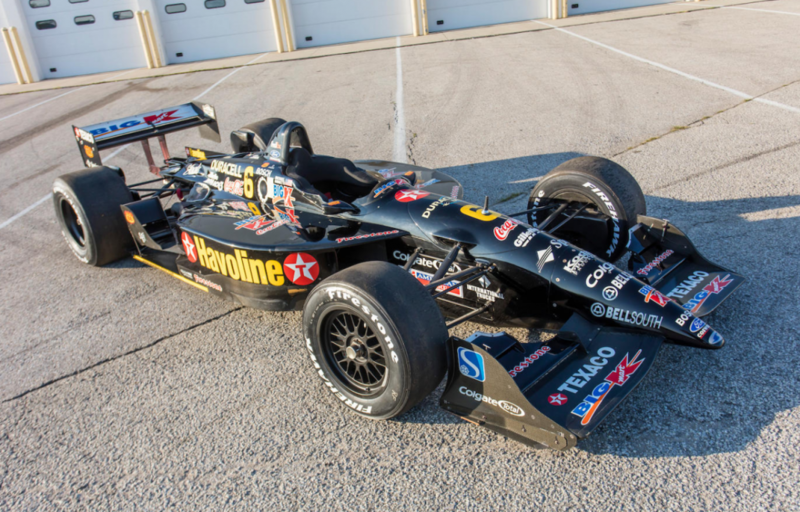 Well, this was the exact car I rooted for in 20 races of the 1999 CART season. Alex Zanardi just won the championship the year before and departed for F1, leaving me with Gil de Ferran, Greg Moore, Adrian Fernandez, and Michael Andretti for whom to root for the season. And boy, did I love this car. Let us all now take a step back and look at just what an awesome schedule that is. You old timers will disagree, but this was the pinnacle of open wheel racing in the U.S. Sorry, it just is. This race-winning car was later independently raced in the 2004 BOSS SuperCup series in Europe before being put into storage. It should now sell for between $110,000-$150,000. Click here for more info and here for more from this sale. January means one thing: Scottsdale. 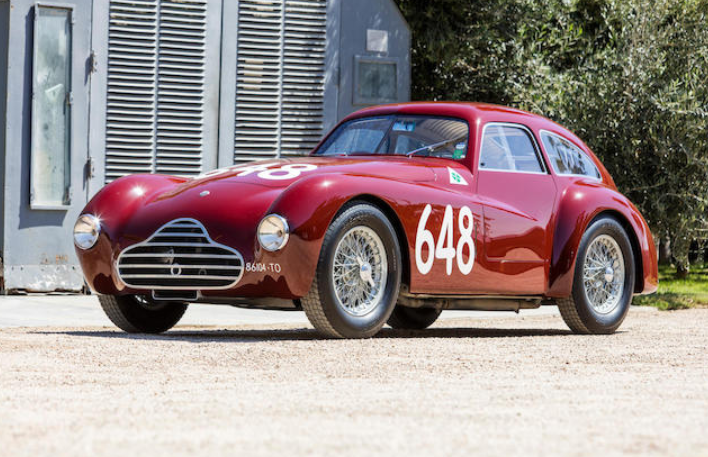 And we’ll start there with Bonhams where the 1951 Maserati we featured was the top sale at $2,755,000. Most of the other really big money cars all missed the target, which might say something about the top of the market (but we’ll see as the other sales all wrap up). 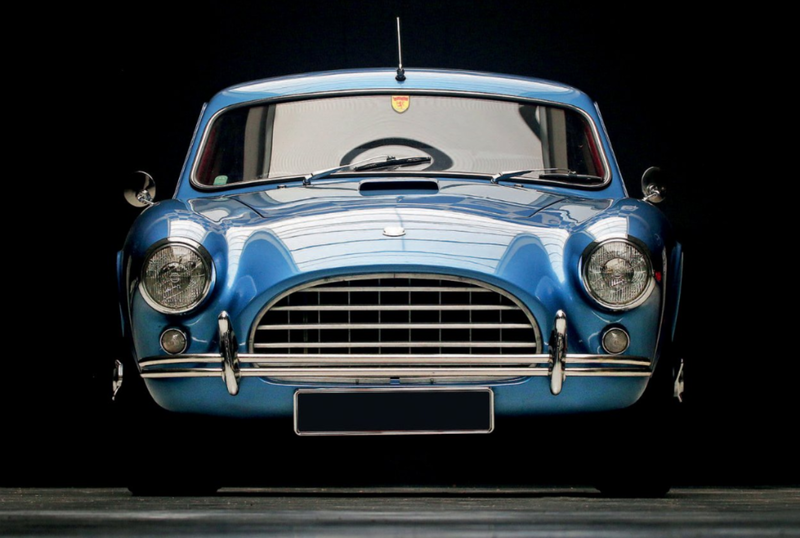 The other Frua-bodied car, the Fiat 1100C, sold for $577,000. 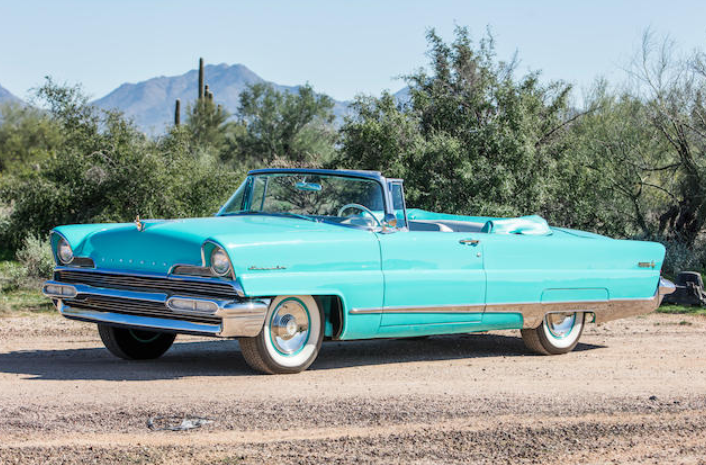 We’ll award Most Interesting to this 1956 Lincoln Premiere Convertible – mostly because I really want one. I just don’t have the $50,400 it would’ve required to take this one home. 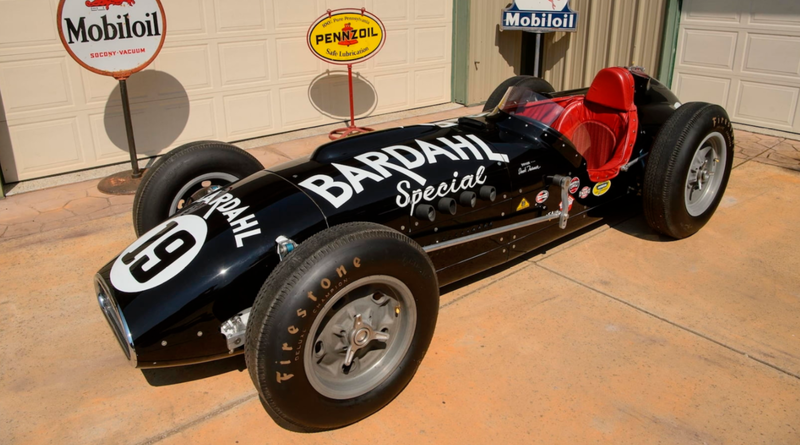 A previously-featured Abarth race car sold here for $16,800 – a long way from the $45k+ it brought at multiple previous auctions (weird, it has a different chassis number listed in this sale compared to previous sales, but has the exact same backstory). This car has changed hands multiple times in the last few years. Someone here either got a great deal, or the consignor finally unloaded an albatross at a loss (also, dibs on “Albatross at a Loss” as my next rap album name). Meanwhile, the Stevens-Duryea sold for $72,800. Click here for complete results. Next up from Arizona is RM Sotheby’s, and there were a couple of cars that failed to meet their reserve, including a previously-featured Hispano-Suiza and the Ferrari 250 GT Coupe Speciale. 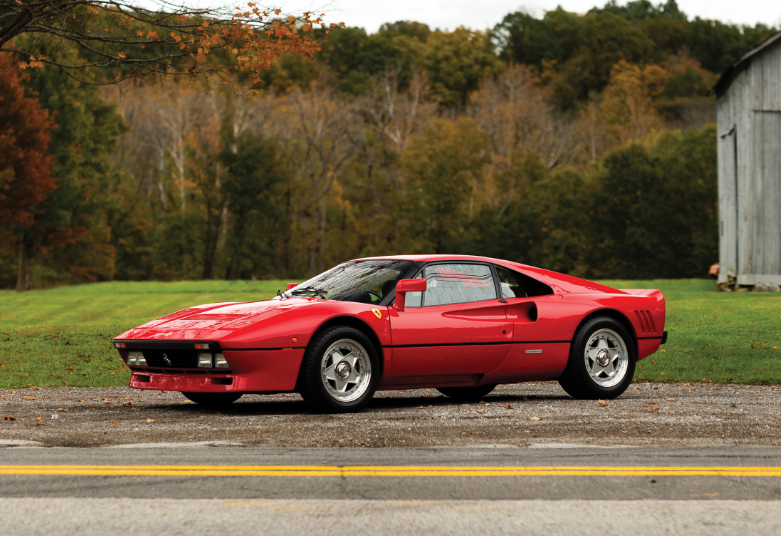 But another Ferrari was top dog at this sale, specifically this 1985 Ferrari 288 GTO that sold for $3,360,000. 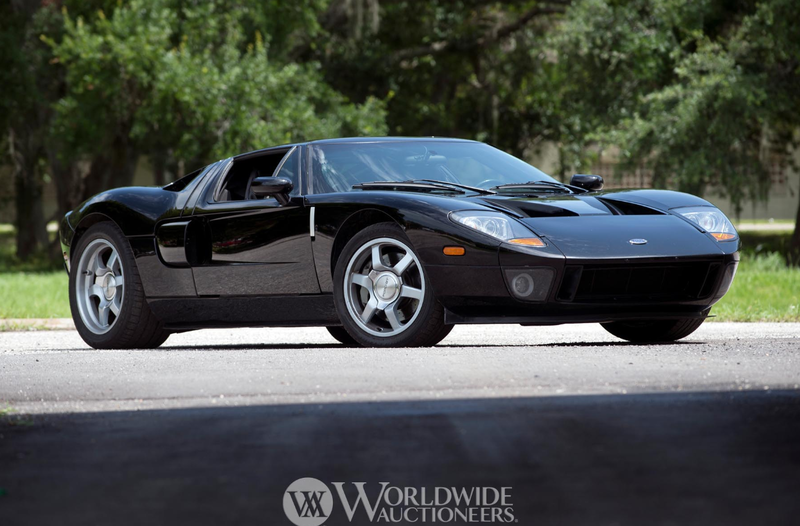 The biggest money feature car we had was the Vector WX-3 at $615,500, with the WX-3R coming up right behind it at a cool $500,000. The Lesovsky-Offy brought $201,600, the Rolls-Royce State Landaulette $190,400, the Hooper Bentley $128,800, the Apollo 3500 GT $134,400, and the Lone Star Touring $44,800. Click here for complete results. Barrett-Jackson’s catalog is so large that I don’t feel like scrolling through the entire thing trying to find highlights and the top sale. Their user interface leaves a little to be desired, so I’m just going to look through Saturday’s results and assume that the top sale was in their prime time lineup. What I found: the overall top sale was, as it usually is here, a charity lot. 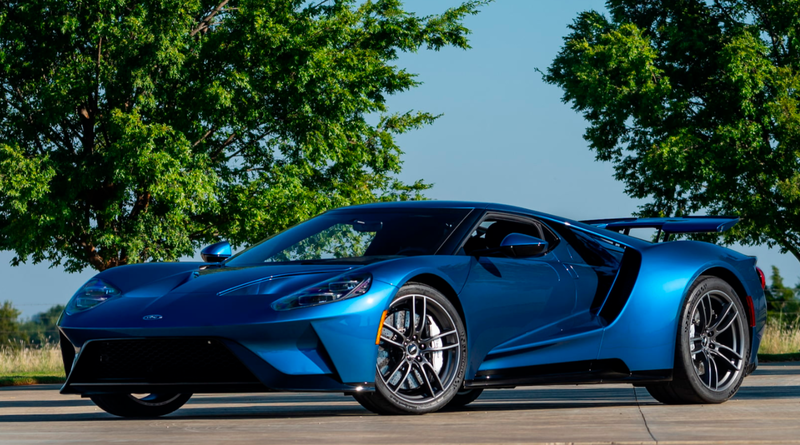 The first 2019 Ford GT Heritage Edition went for $2,500,000. That crazy Mercedes-Benz G63 6×6 sold for $1,210,000, while the Paige Ardmore sold for $16,500 and the Ford Lightning Rod Concept $27,500. All of the results can be found here and you can scroll through them at your leisure if you have a spare five hours. Next: Gooding & Company, where the 1902 Yale we featured brought $105,280, and the Ferrari 275 Prototype failed to sell. 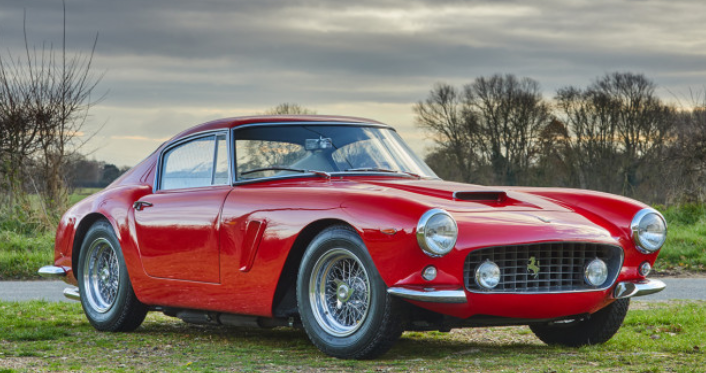 The biggest money was reserved for this 1963 Ferrari 250 GT SWB Berlinetta for $7,595,000. Click here for more results. 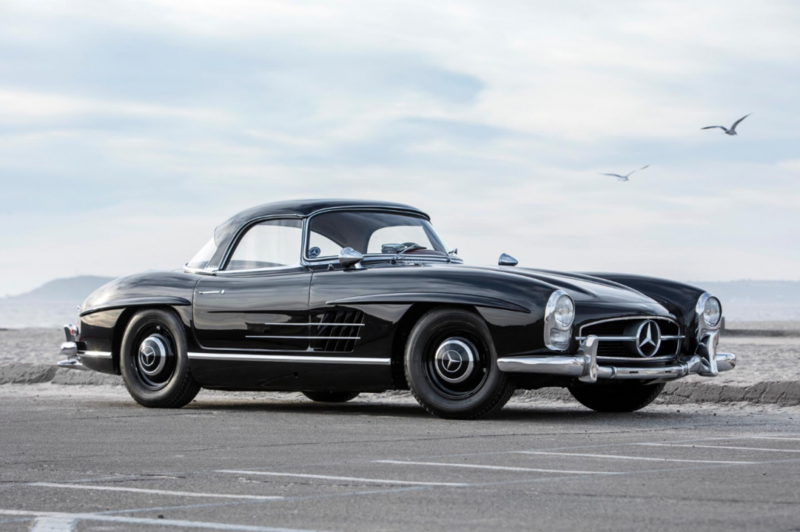 Finally, we have Worldwide Auctioneers’ Scottsdale sale where this 1959 Mercedes-Benz 300SL Roadster was the overall top sale at $990,000. Our three Indiana-built feature cars all sold, with the two Duesenbergs falling in “good deal” range. 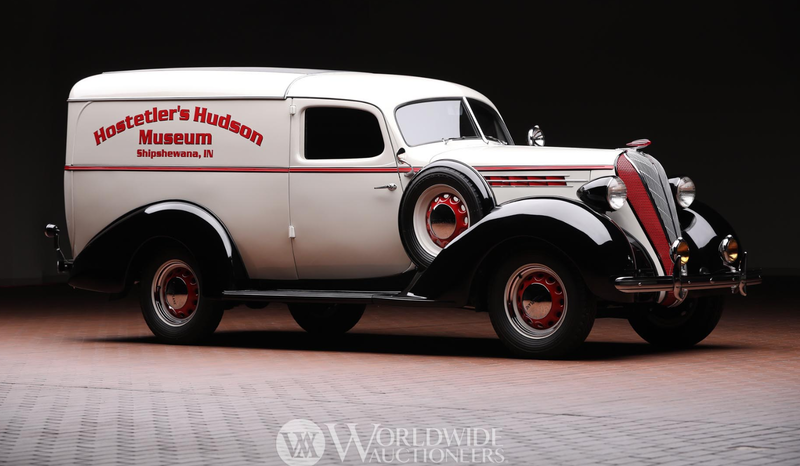 The Duesenberg Tourster sold for $605,000, and the other Duesey brought $506,000. The Auburn Boattail rounds it all out at $291,500. Click here if you want more results from this sale. 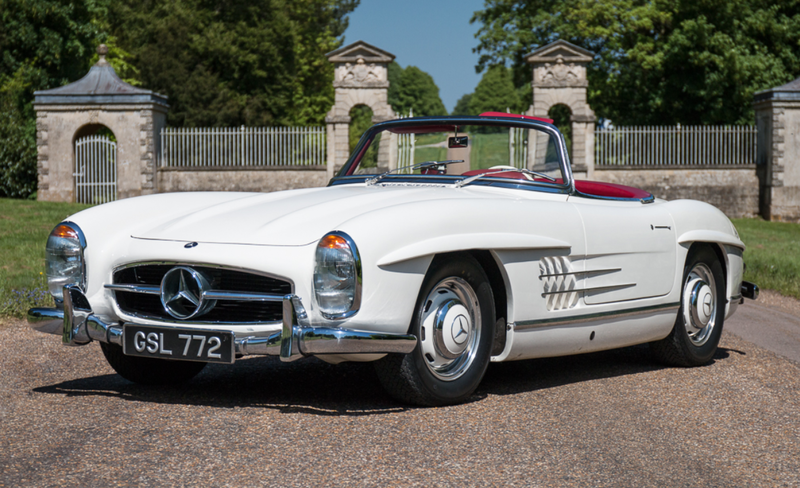 There were three other auctions held at the end of November, including Historics at Brooklands’ Mercedes-Benz World sale. 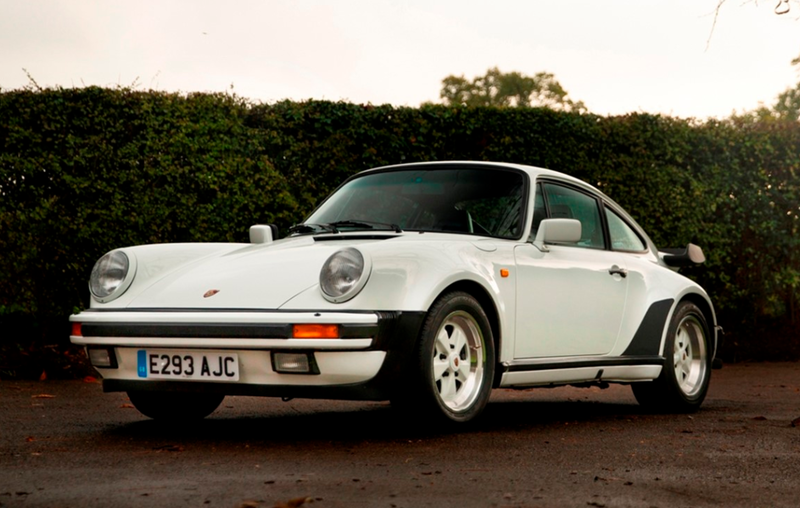 The 1911 Sunbeam we featured sold for $34,834, and the top sale was this 1987 Porsche 911 Turbo that brought $122,065. Click here for more results. 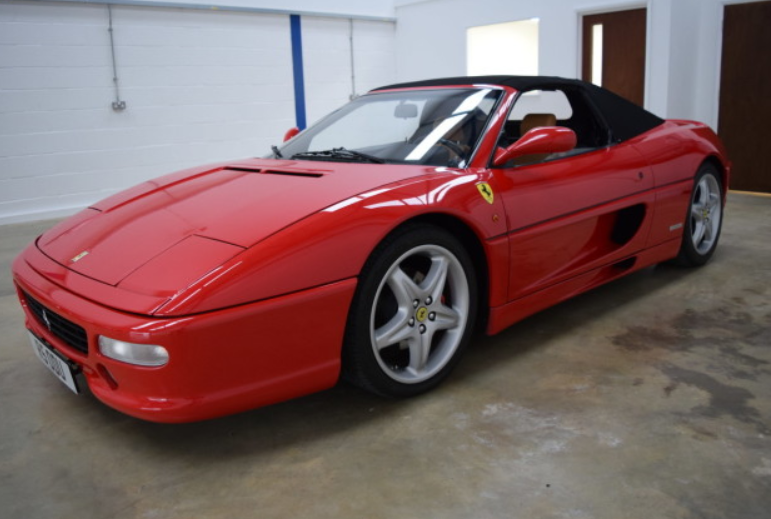 Next up is Brightwells where this 1998 Ferrari 355 F1 Spider brought $64,575. 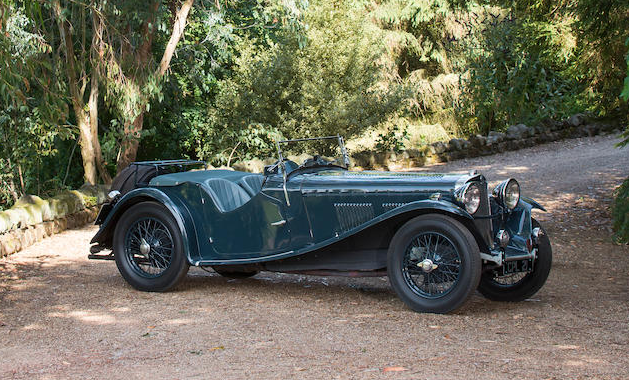 The SS Jaguar we featured sold for $36,499 while the Bristol and the Itala both failed to sell. Click here for further results. Onward to H&H Classics where the Bristol we featured from this sale sold, bringing $43,071. 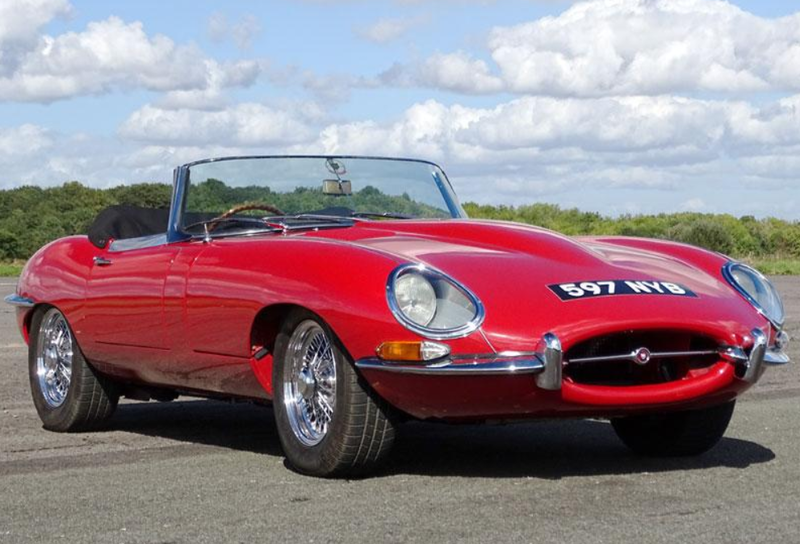 The overall top sale was $143,572 paid for this 1961 Jaguar E-Type Series I 3.8 Roadster. 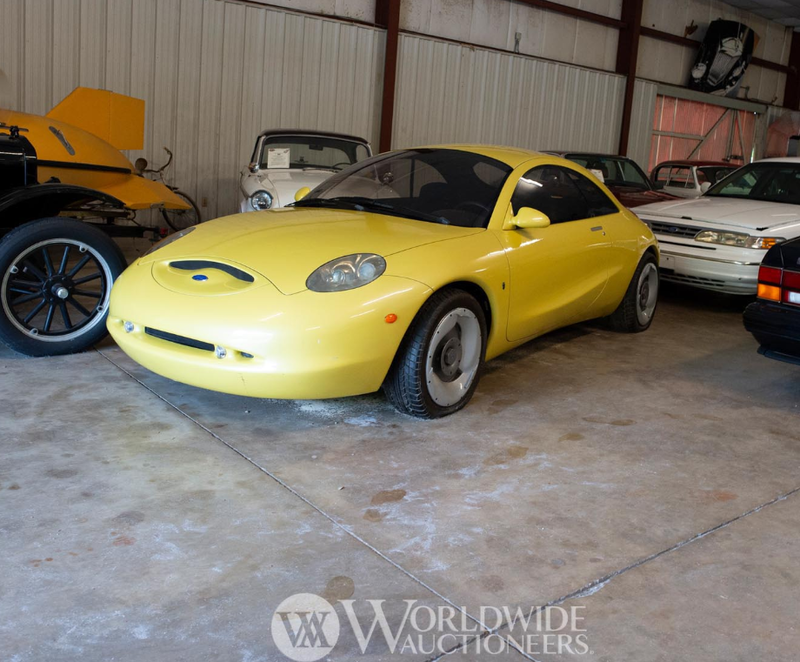 The TVR Taimar sold for $11,198 and complete results can be found here. 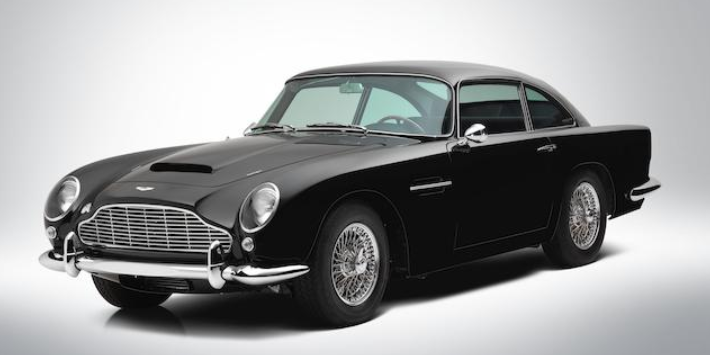 The first of two Bonhams sales held in December was their Bond Street Sale. 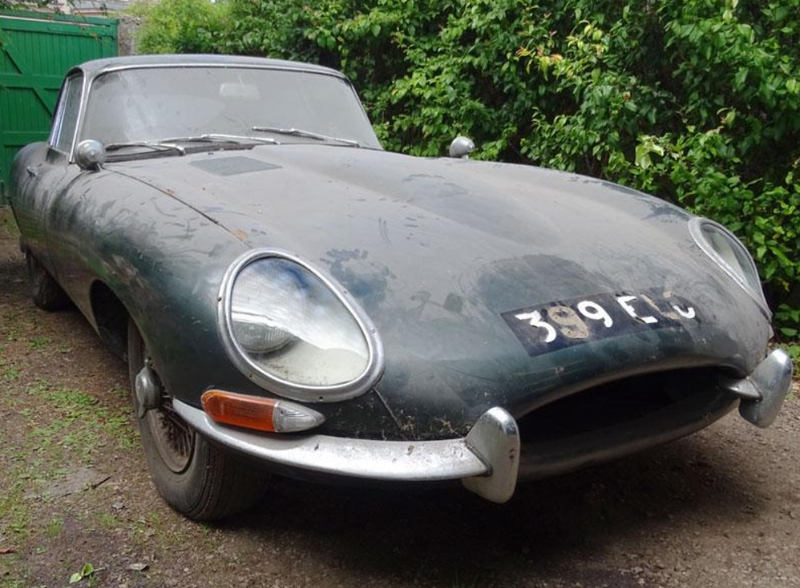 We featured two racing Jaguars (XJ220 C and XJR-6), but both failed to sell… as did quite a few other cars. 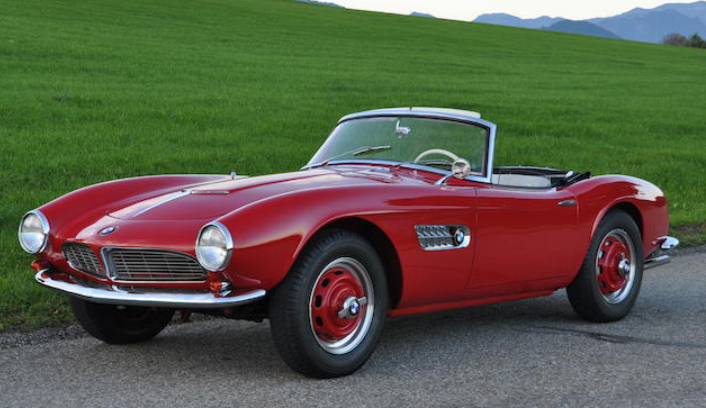 The top sale by a decent margin was this 1958 BMW 507 Series II Roadster. It sold for $3,018,677. Click here for additional results. 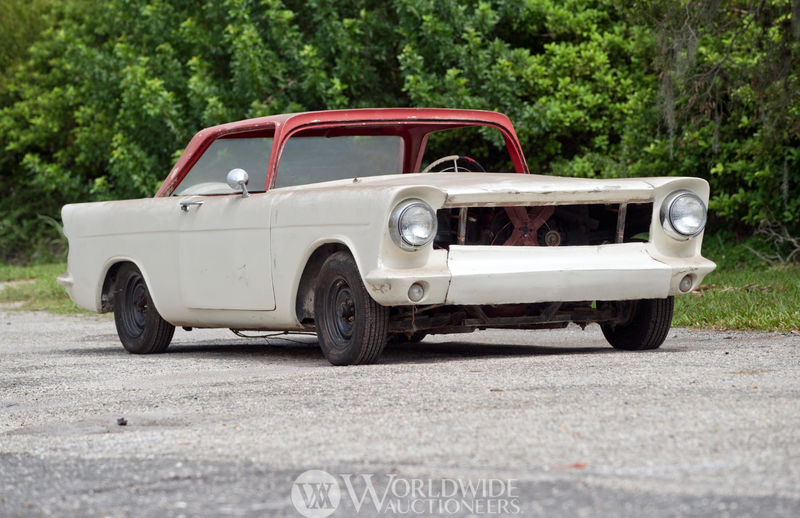 Mecum will round out this rundown with their Kansas City sale. 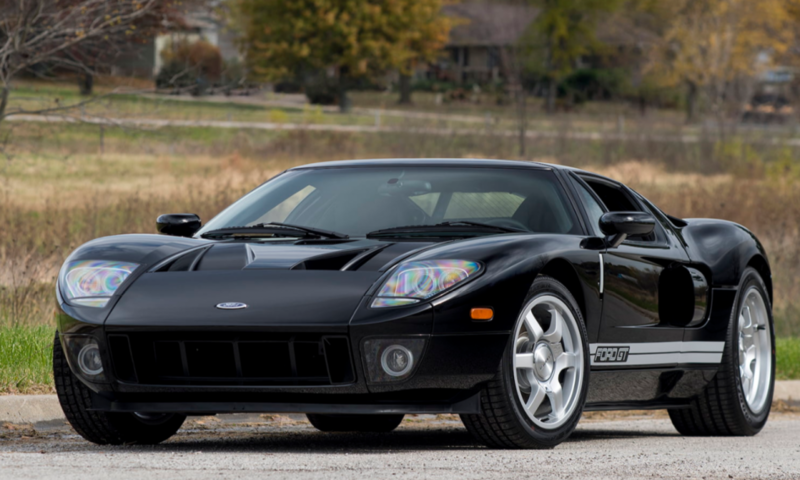 We didn’t get to feature anything, but this 2006 Ford GT was the top sale at $308,000. Click here for more results. These were heavily used by the Navy and Marines, primarily in the Pacific Theater of the war. A 90 horsepower straight-six provided power to all four wheels. Five different variants were built, and this looks like a regular base model truck for cargo or troops. They came equipped with a huge winch and dual rear wheels. They were meant to go trouncing through the jungle. And that’s just what they did. This one shows pretty well – and the odometer has less than one mile on it. So it’s probably pretty fresh (or that gauge isn’t working). This is the first one of these I can remember seeing at auction. 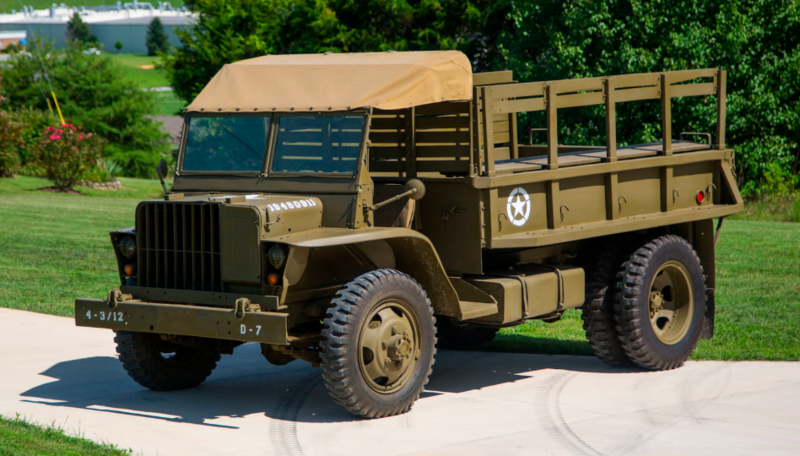 It’s a cool piece of American military history and you can read more here and see more from Mecum here. 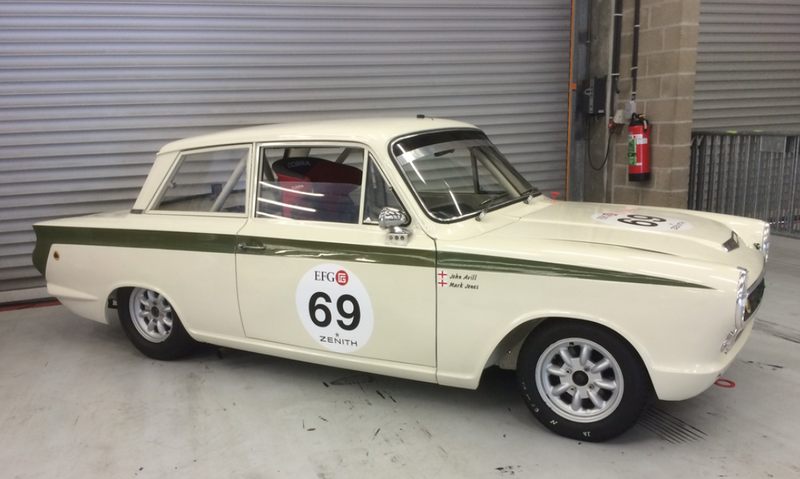 Before we get to August, we have another one from July: Silverstone Auctions’ Silverstone Classic Sale. 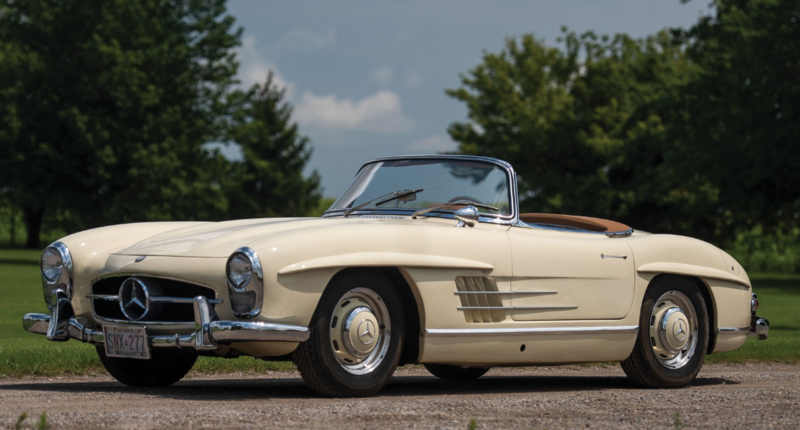 The top sale was this 1958 Mercedes-Benz 300SL Roadster for $1,127,595. The TVR Sagaris failed to sell, but the Rinspeed R69 sold for $73,699 and a previously-featured Lola F1 street car brought $69,277. More results can be found here. 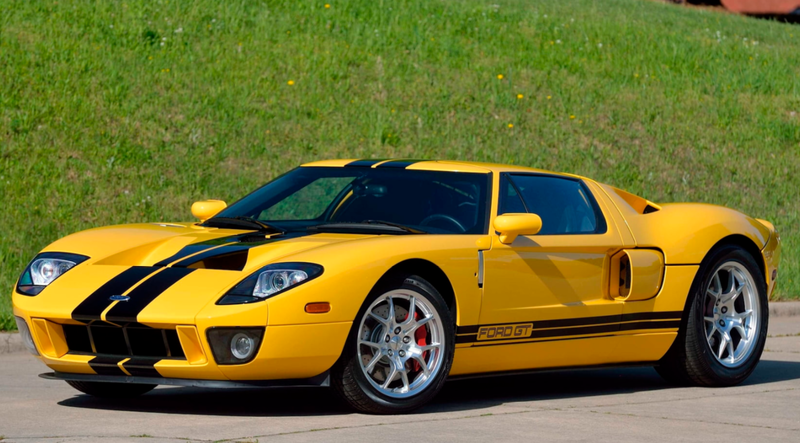 First up in August is Mecum’s Harrisburg sale and, big shocker, a 2006 Ford GT was the top sale. It went for $302,500. A previously-featured Continental Mk II failed to find a new home at this sale as well. Full results can be found here. And now we’re into Monterey… starting with Bonhams. The Mayfair 540K brought $3,277,500 but was eclipsed for top sale honors by this 1948 Alfa Romeo 6C 2500 Competitzione that went for $3,525,000. 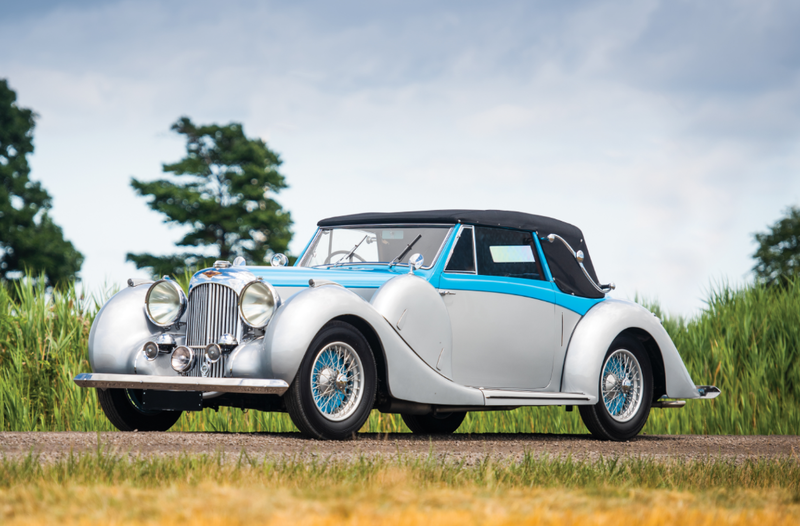 The Talbot-Lago Coupe de Ville brought $962,000 and the Delahaye failed to sell. Other no-sales included the Simplex Crane and the 1913 Mercedes Phaeton. The 1934 BMW Roadster sold for $134,400 and the wonderful Fina Sport sold for $775,000. Click here for more results. We’ll cover Gooding & Company next. 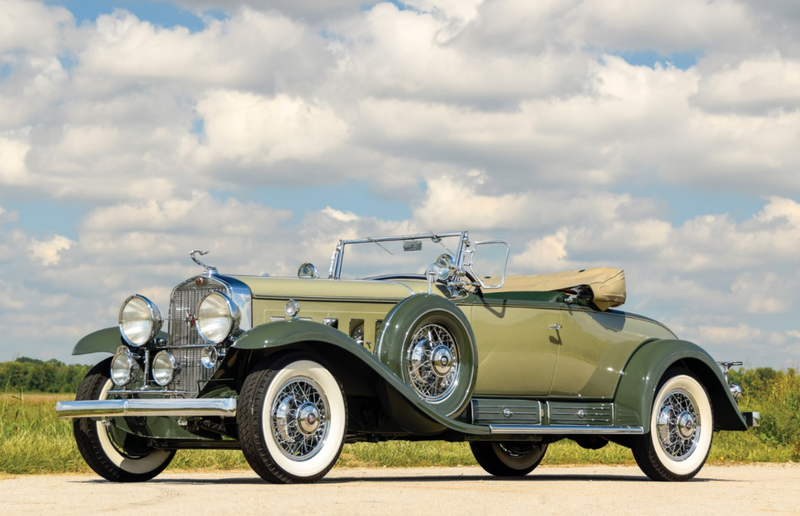 The amazing SSJ Duesenberg sold for $22,000,000 – the most expensive American car ever to trade hands at auction and easily the top seller at this sale. Other big-ticket items included the Porsche RS Spyder at $4,510,000 and the 1966 911 Spyder for $1,430,000. 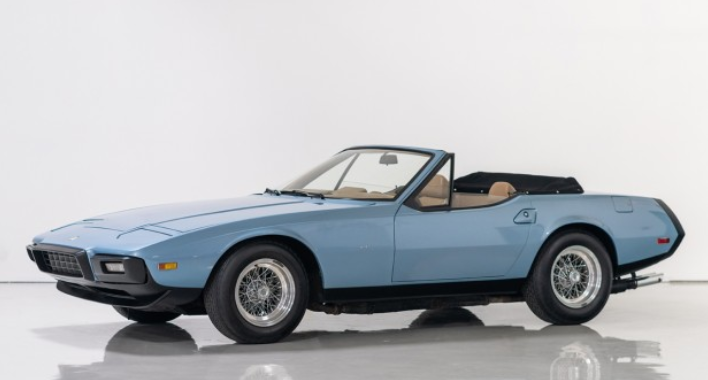 Most Interesting goes to this 1972 Ferrari 365 GTB/4 Daytona NART Spider by Michelotti that sold for $572,000. A previously-featured Maserati sold again here for $797,500. The Gulf-Mirage GR8 and the Derham Duesenberg failed to sell. Click here for complete results. And finally, for now, RM Sotheby’s in Monterey. The Le Mans podium-finishing GT40 brought an impressive $9,795,000 – but that was far, far from the biggest sale of the day. Even the $21,455,000 Aston Martin DP215 didn’t come close. No, the honor goes to the much-hyped Ferrari 250 GTO that managed $48,405,000. That cleared the last 250 GTO to change hands by a cool $10 million. We’ll give Most Interesting to this two-tone 1939 Lagonda V-12 Drophead Coupe that brought $307,500. 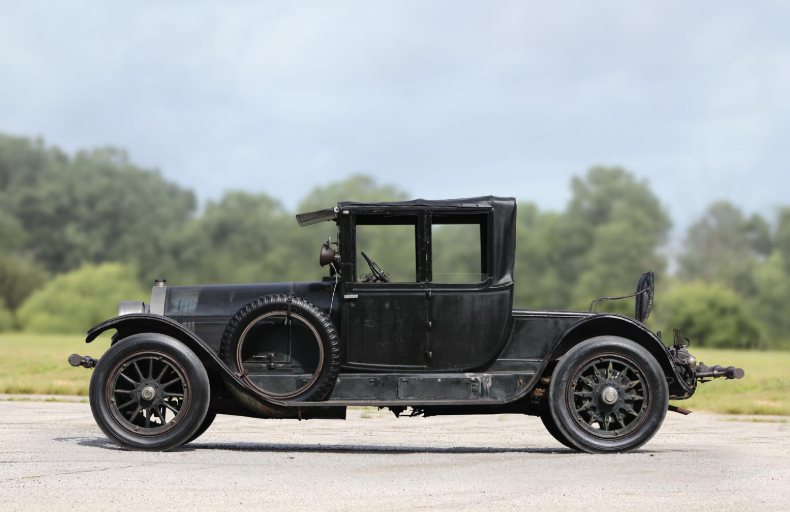 The Plymouth Asimmetrica sold for $335,000, but the Fiat-Patriarca, Isotta-Fraschini Boattail, Ferrari 250 MM, and Ferrari 375 America all failed to sell. Click here for the rest of the results. 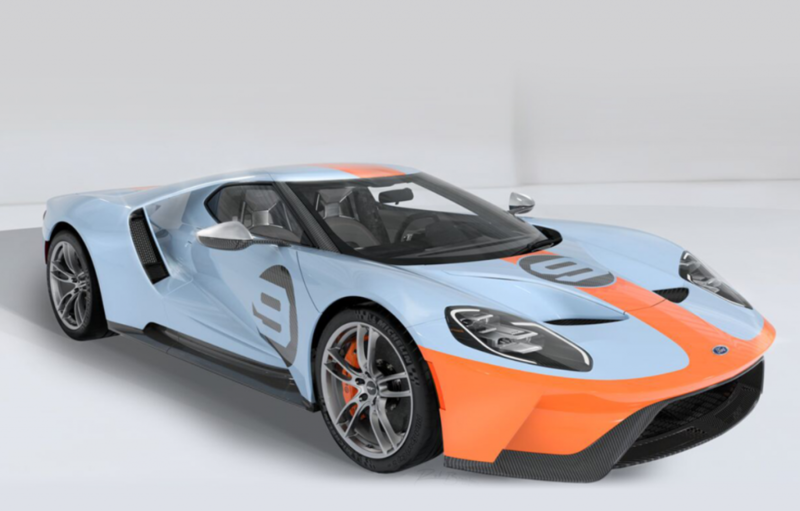 We’ve featured prototypes of the original Ford GT40, but here’s one of what we’ll call the “second coming” of the GT. 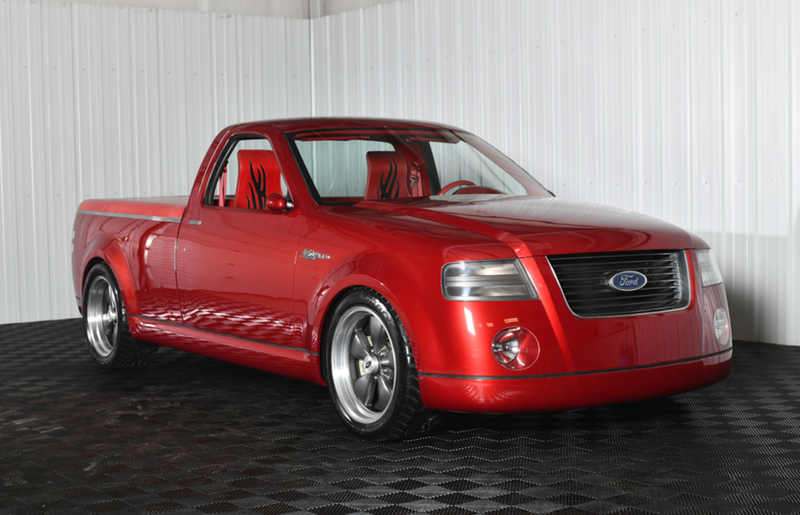 The original concept car for this model debuted in 2002 and it’s thought that Ford built nine “confirmation prototypes” of which this is CP4, or vehicle #00007. Its purpose was to be the test bed for ride, steering, handling, and climate control systems. All black, it was the first GT to hit 200 mph. 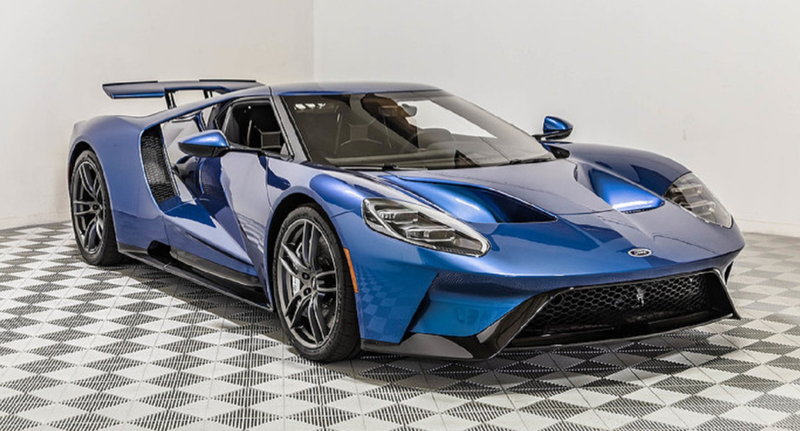 It’s powered by a 5.4-liter supercharged V-8 making 550 horsepower. It joined the collection it is being sold from in 2012 and it is street legal. It’s the only “CP car” from the GT program that is road-registered and not governed to 15 mph. 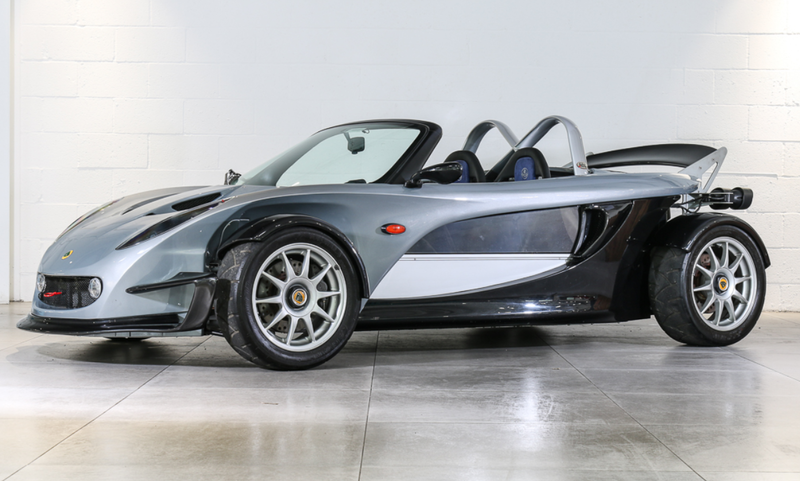 It’s thought that only four GT prototypes remain and this one is selling at no reserve. Click here for more info. Well here’s a weird one. It looks like the love child of a Ford Ka and a last-gen Mercury Cougar (it’s actually based on a Mondeo platform aka the Ford Contour). It’s honestly pretty crazy this car still exists at all. It’s just a rolling concept car – there’s no engine, no interior. It’s just a two-door coupe body with some wheels on a chassis. 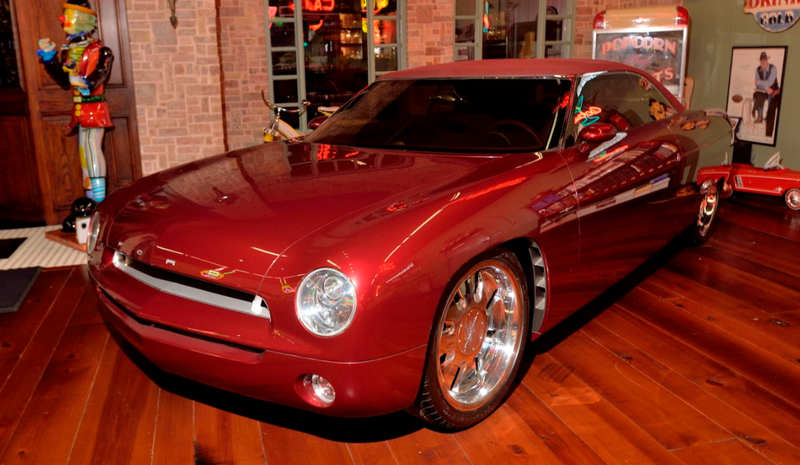 Ford and Ghia teamed up for two concept cars in 1997 just to explore new shapes and using aluminium space-frame construction. The body is fiberglass, the wheels don’t steer, and the doors don’t even open. It’s like having a rolling brick. Not much to do with it other than look at it. But hey, at the same time, you’re going to be the only person who has one. Click here for more info. In 1960, the Seagrave Fire Apparatus, the longest-running producer of fire apparatus in the United States dating back to 1881, decided they wanted to build passenger cars. But not just normal American passenger cars, but economy cars. This in 1960, when American automobiles were perhaps approaching their largest. 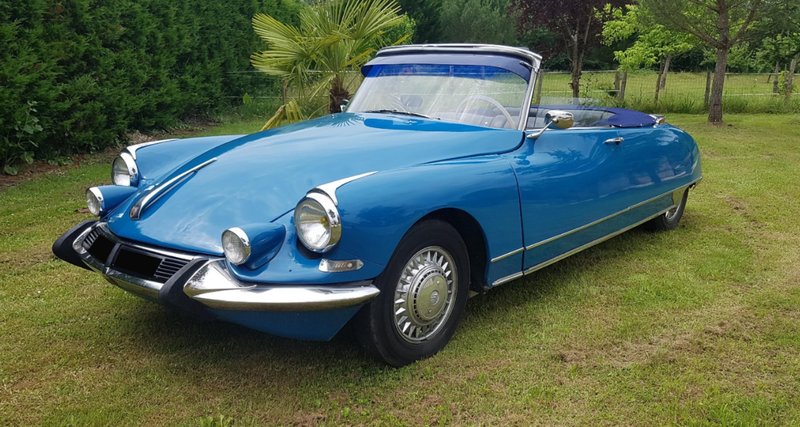 This two-door hardtop is much smaller than the photo above makes it look and it weighed in at only 1,700 pounds. Seagrave managed to build three prototypes (two in fiberglass, one in aluminium), and this fiberglass example was powered by a 2.7-liter Continental straight-four engine capable of 65 horsepower. It was pulled out of a barn in Michigan in 2013 and is restoration ready. It’s one of the most interesting cars for sale in Auburn this year. Click here for more info and here for more from this sale.